Sam Coombes: My Cloud EX2 Ultra NAS + 6TB HDD. 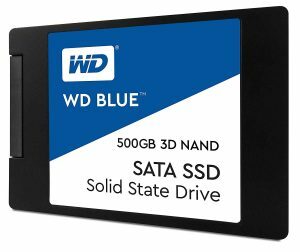 Kaine Cohen: 500GB WD Blue 3D NAND SSD. 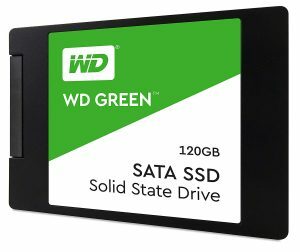 Daniel Jones: 120GB WD Green SSD. If you missed out this time around, then keep an eye out. We have a new competition each day throughout December. Currently, we are running one to win an Edifier M3600D 2.1 Speaker system, which you can find HERE. We are kicking off the KitGuru Advent Calendar today- a new giveaway each day throughout December. 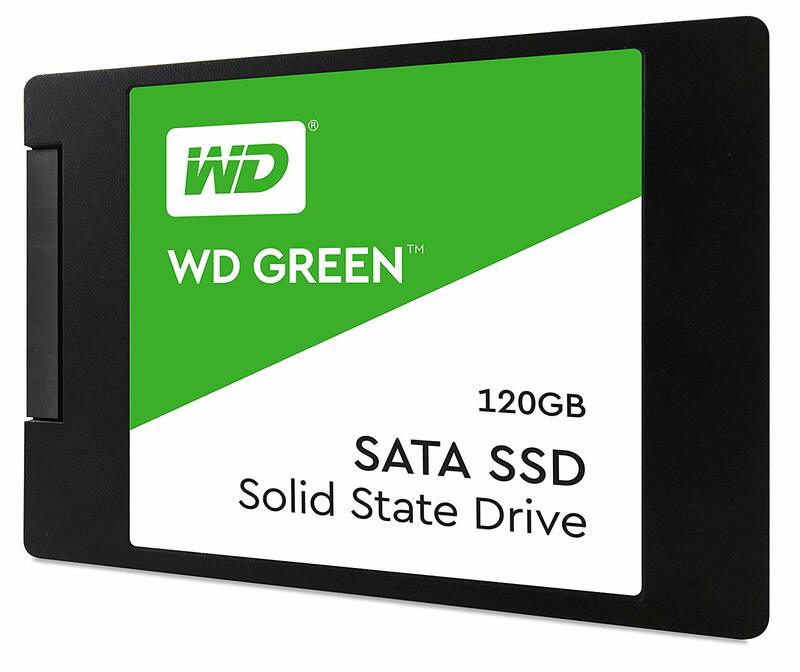 To get things started, we have teamed up with Western Digital to give away THREE prizes, including a WD My Cloud EX2 Ultra NAS with a 6TB HDD, one WD Blue 500GB SSD and a WD Green 120GB SSD! 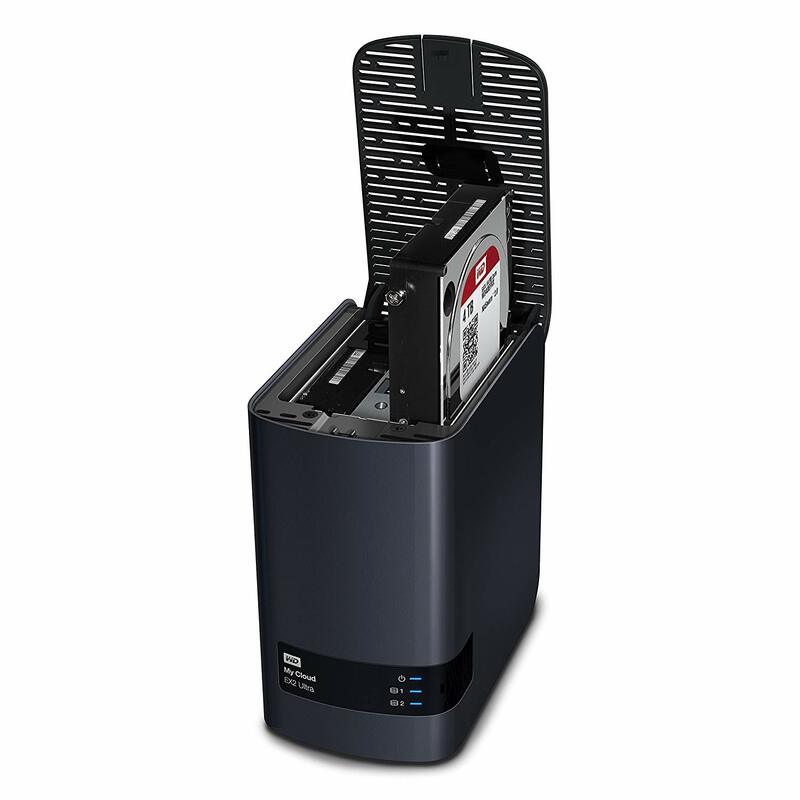 One winner will receive the My Cloud EX2 Ultra NAS and a WD Red 6TB HDD to pair with it. This is a great storage solution for those looking to set up an in-home file sharing system, with support for Plex streaming and two HDD bays for mass storage. 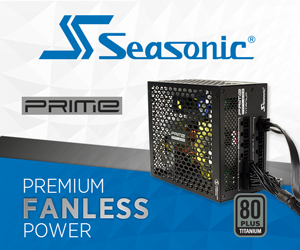 We’ll be pairing this up with a WD Red 6TB HDD, so you’ll have plenty of space to get started. 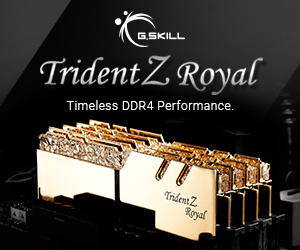 For those in need of a speedy SSD upgrade, we’ve got you covered. 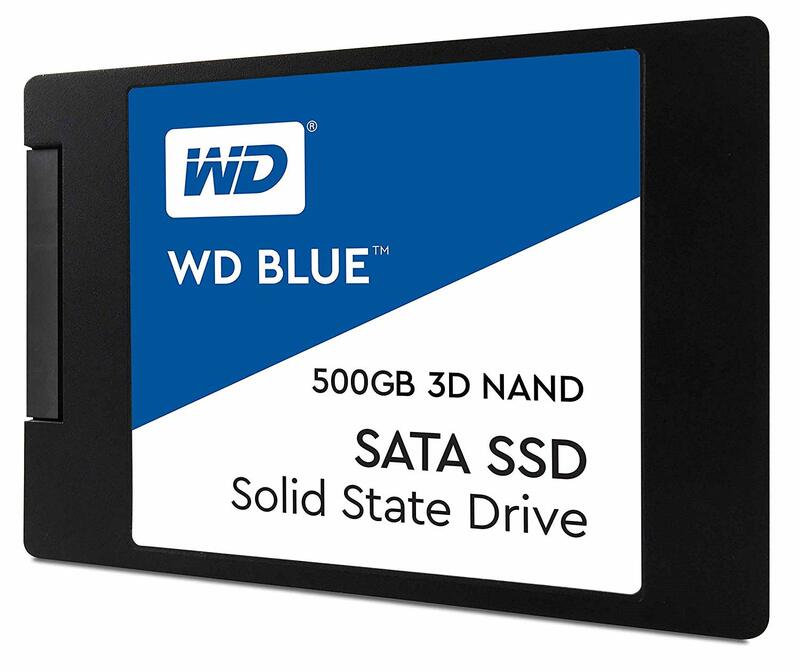 We’ll also be giving away a 500GB WD Blue 3D 2.5″ SSD and another winner will receive a 120GB WD Green 3D 2.5″ SSD. Entering this giveaway is simple, all you need to do is head over to THIS POST on our Facebook page and leave a comment. 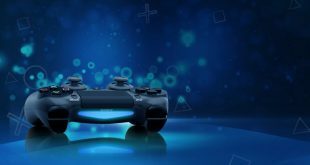 We plan to have a new discussion topic each day, today we are asking you guys to let us know how much storage you currently have in your PC. Winners will be picked randomly tomorrow morning before we announce the next competition, so get your entries in fast! 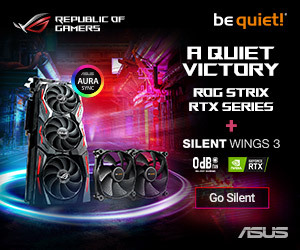 Also, be sure to send a thank you over to Western Digital on Facebook or Twitter, all of the prizes are coming directly from them, so this would not have been possible without their support. KitGuru Says: We’ll see you back here again tomorrow to announce the winners! A big thank you to Western Digital for teaming up with us and thanks to all of our KitGuru readers for supporting us throughout 2018!